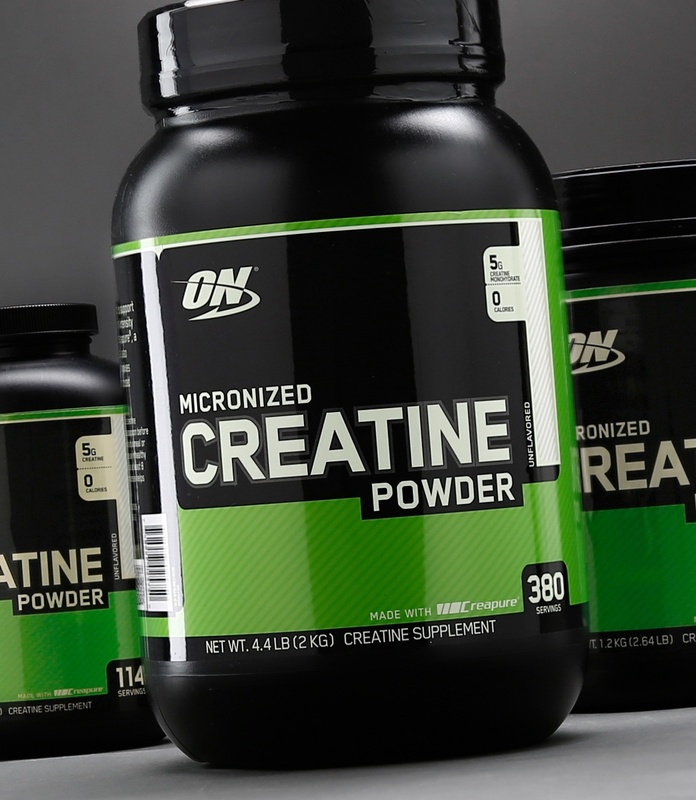 Add 1 rounded teaspoon of Micronized Creatine Powder to a glass filled with 8-12 oz of cold water or fruit juice. Then mix it up with a spoon. TIP: Power-up protein, meal-replacement, and weight-gainer shake with a rounded teaspoon of Micronized Creatine Powder. Take 1 rounded teaspoon of Micronized Creatine Powder with morning, afternoon, and evening meals and 1 additional rounded teaspoon before going to bed for 4-5 days. CREATINE MAINTENANCE: Take 1 rounded teaspoon with a meal or immediately after training with your post-workout protein shake. TIPS: Drink at least 8 glasses of water daily when supplementing with creatine. Consuming simple carbohydrates with creatine may help improve overall effectiveness. Consult your physician before using this product if you are taking any medications or are under a physician’s care for a medical condition. Not for use by those under the age of 18 or women that are pregnant, trying to get pregnant or nursing. Store in a cool, dry place. Contents sold by weight not volume.